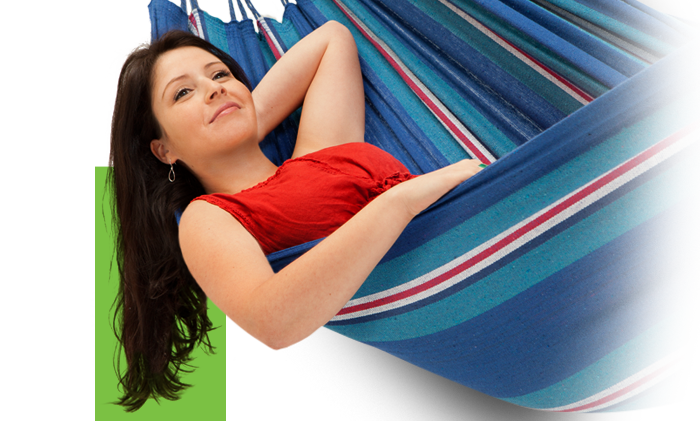 The Two Trees range of hammocks has been designed by Australians for Australians – because we are passionate about our relaxing outdoor lifestyle. 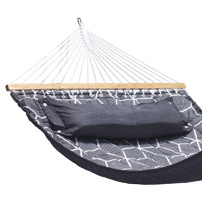 Bring style and luxury to any backyard with the Two Trees Quilted Double Rod Hammock - a great gift idea! 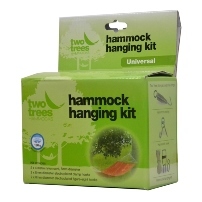 Hanging a hammock is a breeze with our easy to follow installation guides.